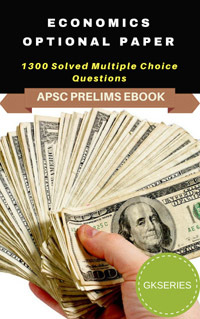 Free download PDF of Assam Public Service Commission (APSC) Previous Years Solved Questions and Answers. 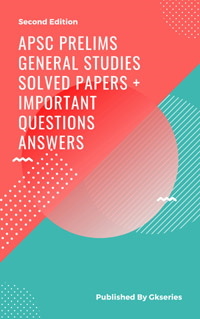 These general awareness quiz objective questions with answers are useful to preparing APSC, UPSC, SSC, Bank exams etc. 5 Who was the first President of the Muslim League? 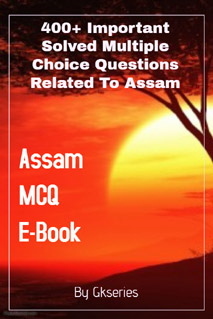 6 Which of the following is a condition for a political party to be approved as a national party according to the Election Commission of India’s regulation? 7 Who is known as the ‘Father of local self-Government’ in India? 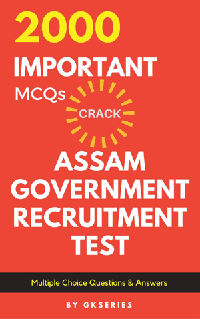 8 What is the maximum gap of time between Session of the Parliament and also the State Legislative Assembly Houses?